This six-session course is designed for photographers who want to build their own portfolios. In each session, students need to successfully print 2-3 prints using finer base paper, and discuss the completeness, consistency, cohesiveness, and style of the portfolio with the instructor. Students will complete their portfolio (10-16 pictures) in the end. The course consists of 6 sessions of 3-3.5 hours. 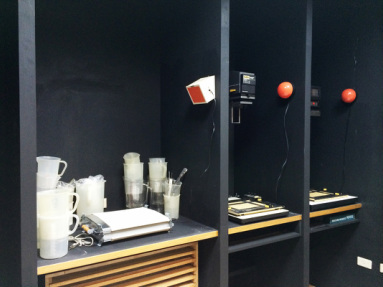 Each student also has darkroom access outside the class hours for 7 hours by appointment. Onfoto only provides chemical supply.